Welcome to the 12th Annual Kevin A Brue Father's Day 5K Race!! 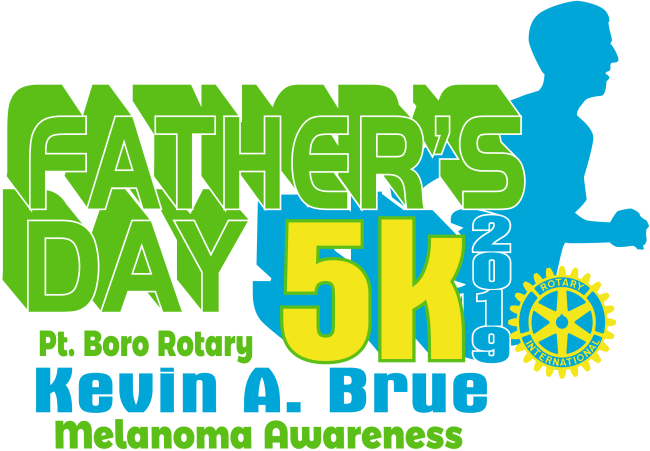 The Rotary Club of Point Pleasant Boro is hosting its 12th Annual Kevin A. Brue Melanoma Awareness Father's Day 5K and One Mile Fun Run on Saturday, June 15, 2019. 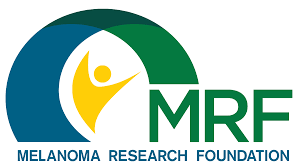 Whether you participate as a runner or sponsor you will play a part in the Club's fight against Melanoma and help us raise funds for various Rotary charities and local community-based organizations. The course is flat and fast and hasn't changed since our initial run in 2008. Electronic timing will be provided by SpectaSport, LLC to insure that our participants get expedited results. There will be mile splits and water stops at mile one and mile two. Pre- and post race refreshments will be on hand. The Brue Crew Band will again provide entertainment for our runners, families and friends of Rotary. Please join us for this GREAT event for a WORTHY cause. this wonderful foundation helps with research, education and advocacy. Our race features state-of-the-art chip timing and scoring by SpectaSport. "Contemporary Timing for a Connected World". No more waiting for your time -- kiosks provide real-time results, including time and your age group classification. Plus no-app smart phone results access and online results that update during the race. That's $70,000 Donated in the last SIX years to help the fight against Melanoma! THANK YOU to all of the runners, sponsors, volunteers, and businesses that time, goods, and services. 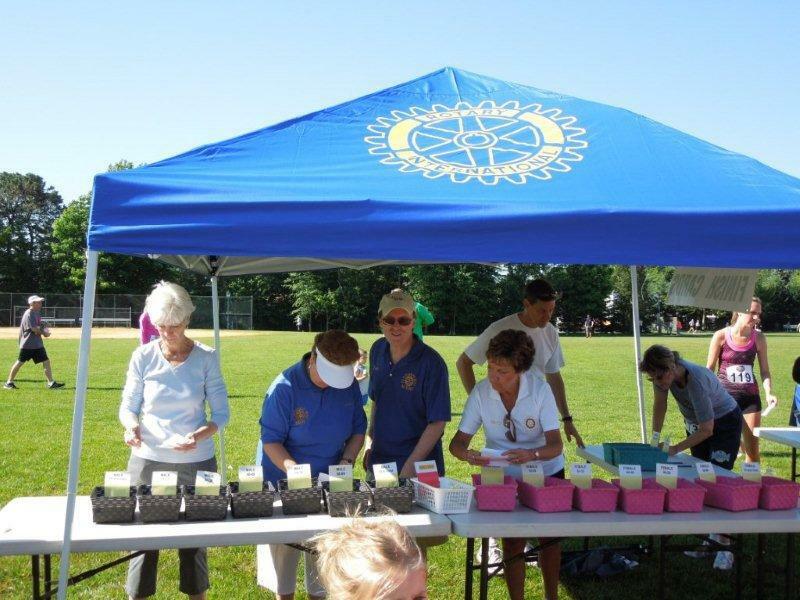 local and International Rotary Charitable programs. All of this is done for a great cause. 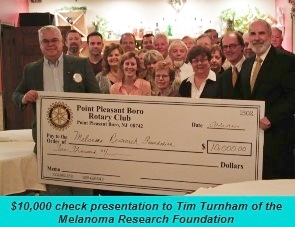 Please continue to support this event and the Point Pleasant Boro Rotary.